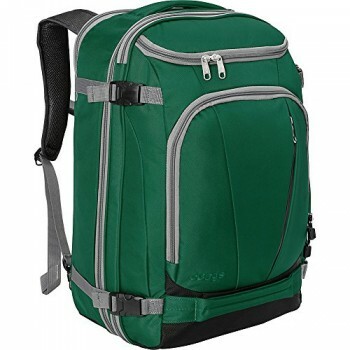 As a perfect Under Seat Carry on Luggage 22x14x9 ,Product Dimensions: 14.9H x 10.6W x 6.7D inch , Lightweight Backpack only 1.5 pounds, Medium Backpack with unthinkable large capacity : 20 Liter , Adjustable Padded Shoulder Strap Drop: 19.7-39.4 inch , Top Handle Drop: 3.9 inch,Note: above sizes may have little error due to the manual measurement, and may not snugly meet all size requirements for carry on due to variations in the dimensions of different airline. 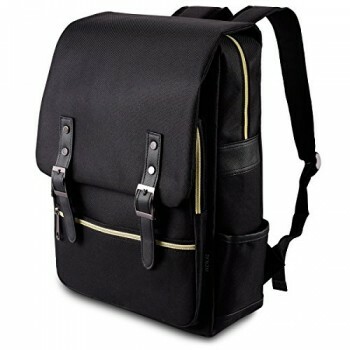 – Made of Durable cotton canvas, soft and fashionable, classic and minimalist design really stands out from the crowd! 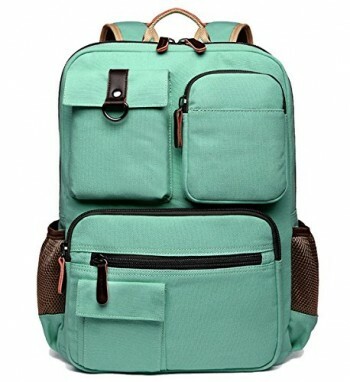 – With two sides pockets , dual front zipper pockets and one interior security zipper pocket suit for your practical needs. 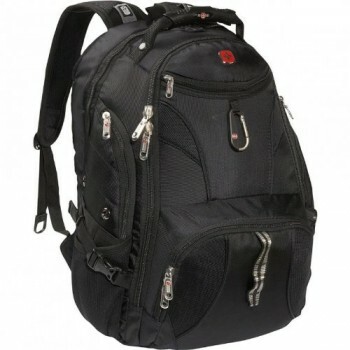 – Spacious main compartment ample room for your books, notes, computer, supplies or clothing, etc. 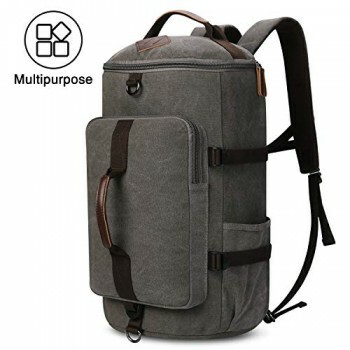 – Perfect canvas backpack for working, traveling, college,holiday flights,outdoor activities and daily using. 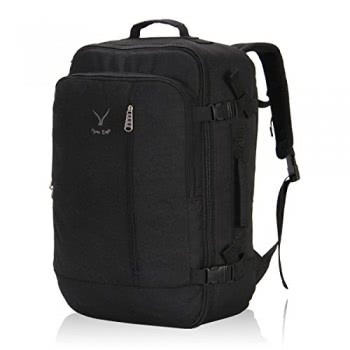 – You can put 7-10 A4 books, 15 inch laptop, ipad, glasses, wallet, keys, earphone, power bank, cell phone ,document, water bottles and clothes in the bag. 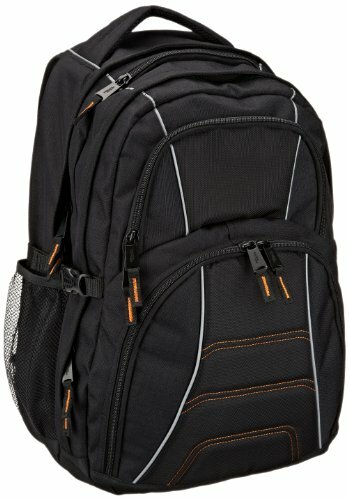 How to maintain the Everyday Backpack?